Here you will find the abstracts of the articles published in the Online Handbook. 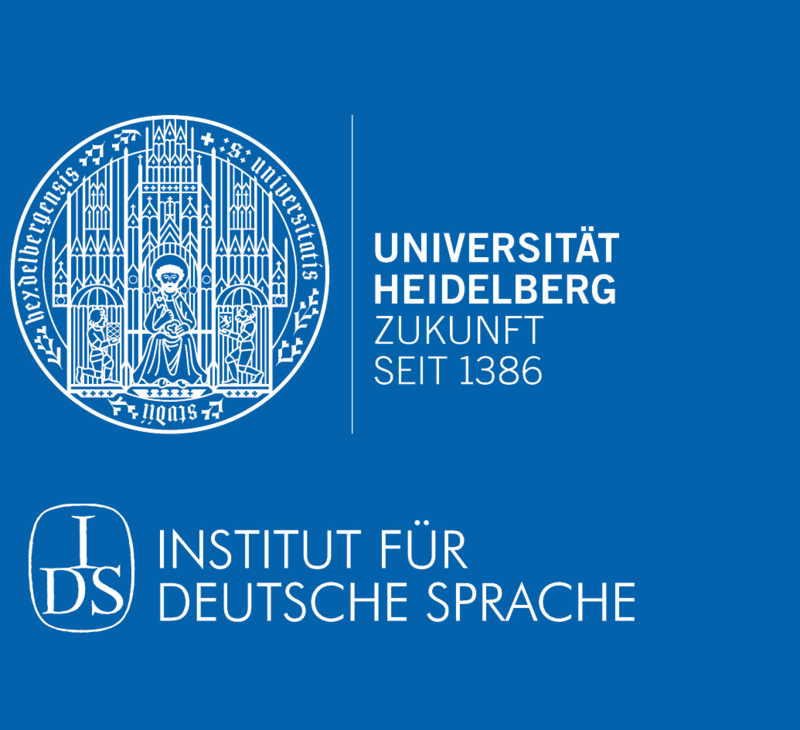 These articles discuss concepts that are inductively deduced from linguistic cultures and include fundamental language-critical topics such as “language criticism and language norms”, “language criticism and standardization” as well as “language criticism and language purism”. 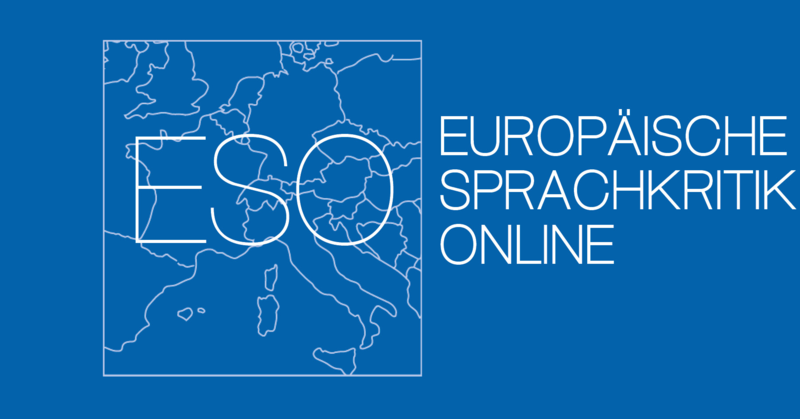 You may access the comparative articles reflecting these topics by means of language comparisons and cultural comparisons (for German, English, French, Italian, and Croatian) via the tab “language criticism in European comparison”. This abstract and article are only available in German and Croatian. Read and download the complete quotable article here in German and here in Croatian.